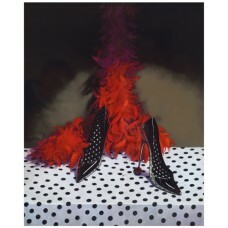 Christine Russell Limited Editions, mounted on premium quality white board. Limited Edition Print from run of 95. Mounted only. Mounted Limited Edition Giclee Print. Premiu..
Limited Editoon print from run of 95. Mounted Only. 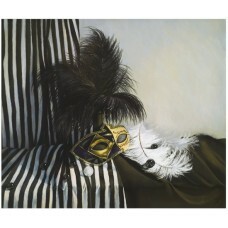 Mounted Limited Edition Giclee Print. Premiu..